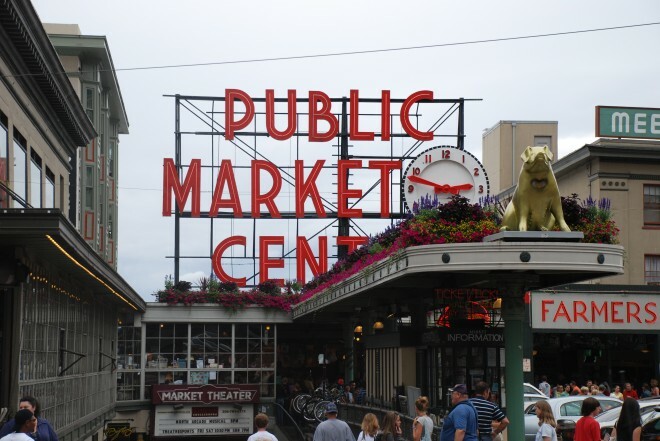 Despite the resurgent interest in markets worldwide, public markets in many cities are under threat. The 10 Most Endangered Markets in the World will be the first list ever to call international attention to markets at risk. The list will be released in late March at the upcoming 9th International Public Markets Conference in Barcelona. Our goal in creating this list is to raise international awareness about the value of markets, to galvanize local efforts to preserve and reinvest in these vital public spaces, and to reposition endangered markets as vital centers of local commerce and community. How are markets endangered? Markets can be endangered by many forces – and often by a combination of forces. A market can be endangered by real estate interests, where cities determine that their often prime sites should be redeveloped by the highest bidders or where investments in supermarkets take precedence. Markets can lose their local authenticity through tourism or other forces which tend to undermine and displace local producers, farmers, and customers with an imitation of the original market. In countries under siege or in a state of war, markets are often targets for destruction. Less extreme threats include markets where infrastructure is neglected resulting in unsafe and unclean conditions. Threatened markets often have management with limited resources and capacity for improvement or re-investment, making them easy targets for removal or demolition. What markets are eligible? Any kind of market anywhere is eligible to be on the list – we will choose a variety of markets representing different geographic regions, sizes, products, and types of facilities. How to make a nomination. If you are aware of or involved in a market that is currently under threat, please let us know by completing this simple nomination form. THE DEADLINE FOR SUBMISSION IS FEBRUARY 13th, 2015. The nomination process is a two step process. The first step involves just a few basic questions – it should take you no longer than two minutes to fill out the form. If you are selected to submit a full nomination form, you will be notified in late February, with final nominations due by March 1st. If you have questions, please contact Kurt Wheeler at kwheeler@pps.org. Thank you for helping to bring new awareness to the plight of markets around the world!